'Serious consequences' to N Korea test Jump to media player North Korea says it has successfully carried out its third underground nuclear test, in a widely-anticipated move set to draw international condemnation. 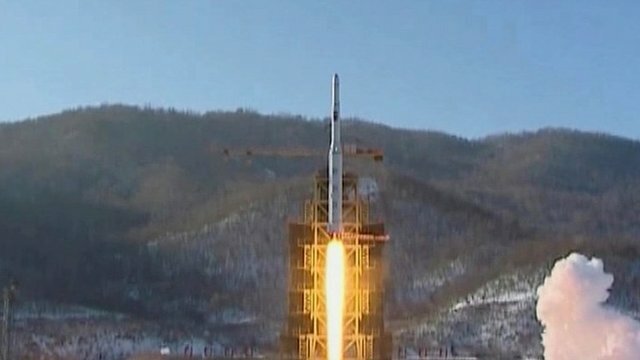 N Korea 'plans third nuclear test' Jump to media player North Korea has said it is proceeding with plans for a third nuclear test, two days after the UN Security Council condemned Pyongyang's recent rocket launch. 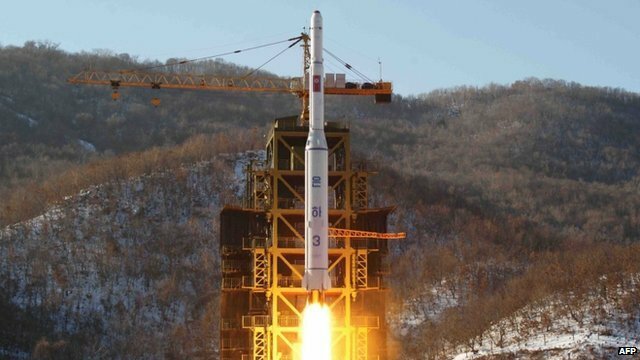 China 'frustrated' by N Korea Jump to media player China has called on all sides to show restraint after North Korea threatened to conduct another nuclear test in retaliation for the tightening of international sanctions. 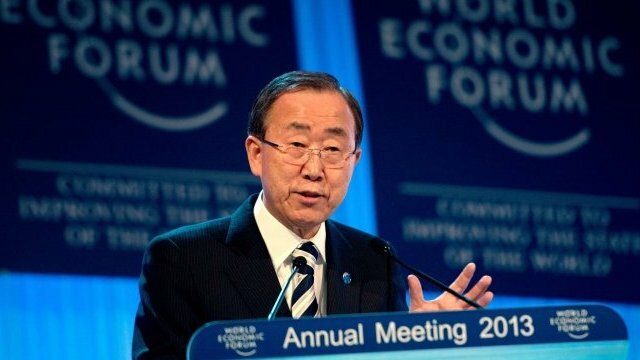 UN slams N Korea nuclear test threats Jump to media player Ban Ki-Moon has criticized North Korea for threatening to test another nuclear weapon and for threats to its enemies. 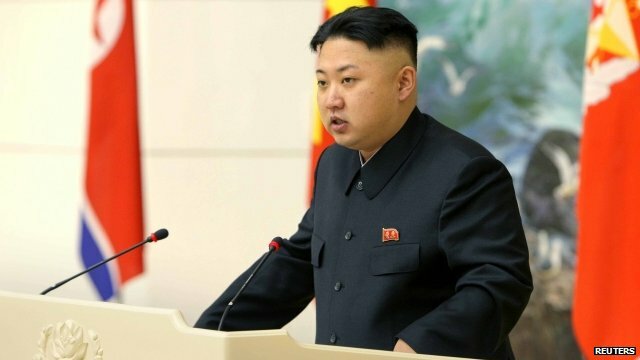 N Korea nuclear vow after UN acts Jump to media player North Korea has reacted angrily to a UN resolution condemning its recent rocket launch, pledging to strengthen military and nuclear capabilities. 'Multiple' N Korea tests warning Jump to media player South Korea's outgoing leader, Lee Myung-bak, has warned that North Korea could be planning more than one nuclear test, even as the US spoke of consequences if it went ahead. North Korea says it has successfully carried out its third underground nuclear test, in a widely-anticipated move set to draw international condemnation. 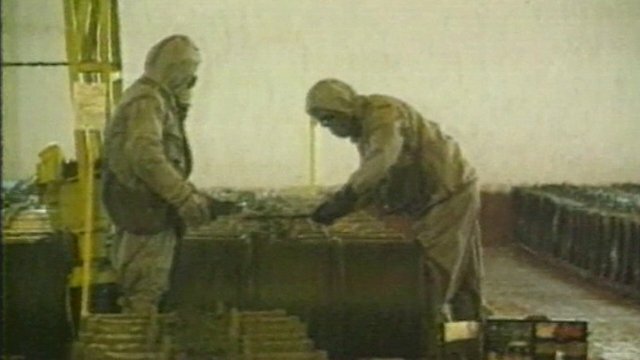 Pyongyang said the test involved a "miniaturised" device and was carried out in a "perfect manner". 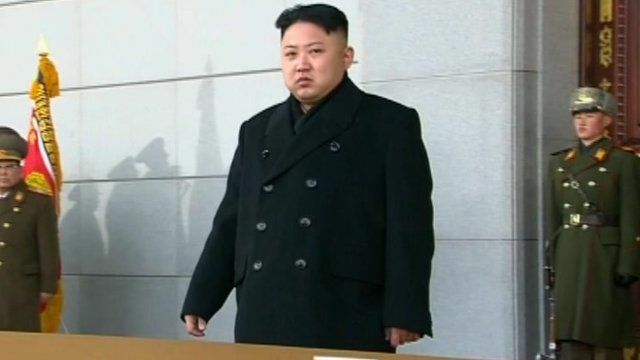 The UN had warned of "significant consequences" if Pyongyang went ahead. The BBC's Lucy Williamson reports from Seoul.